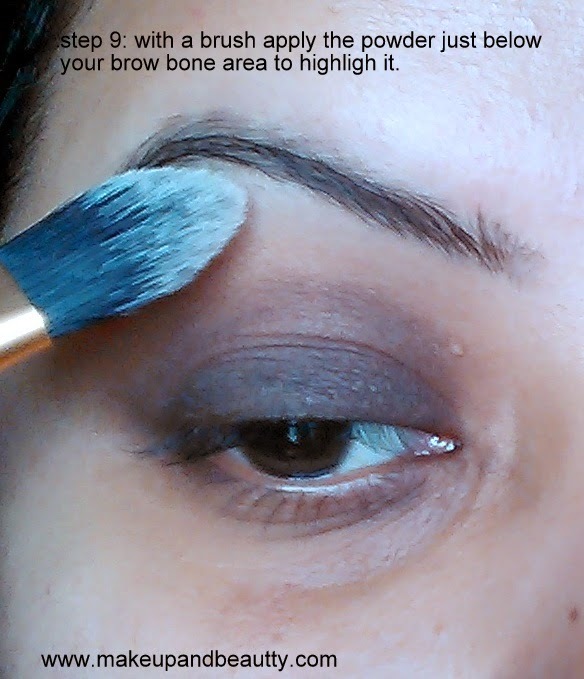 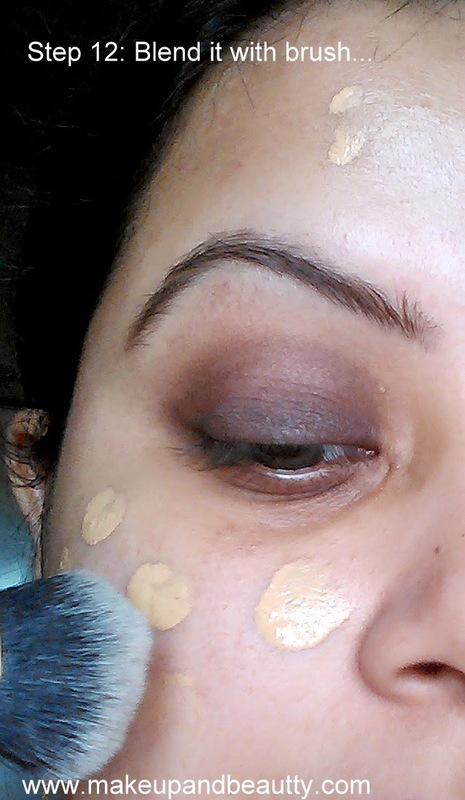 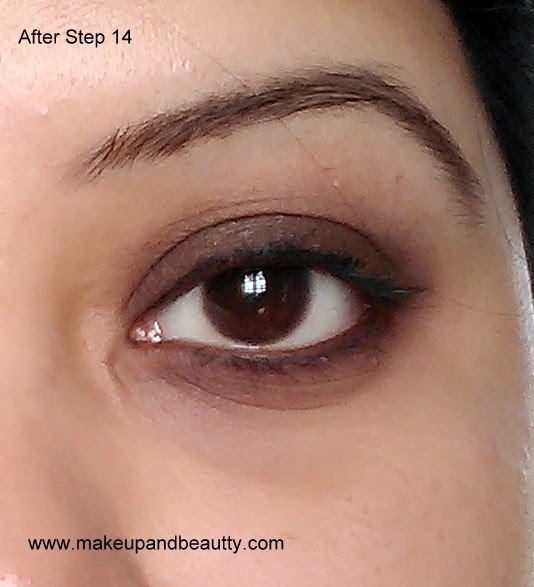 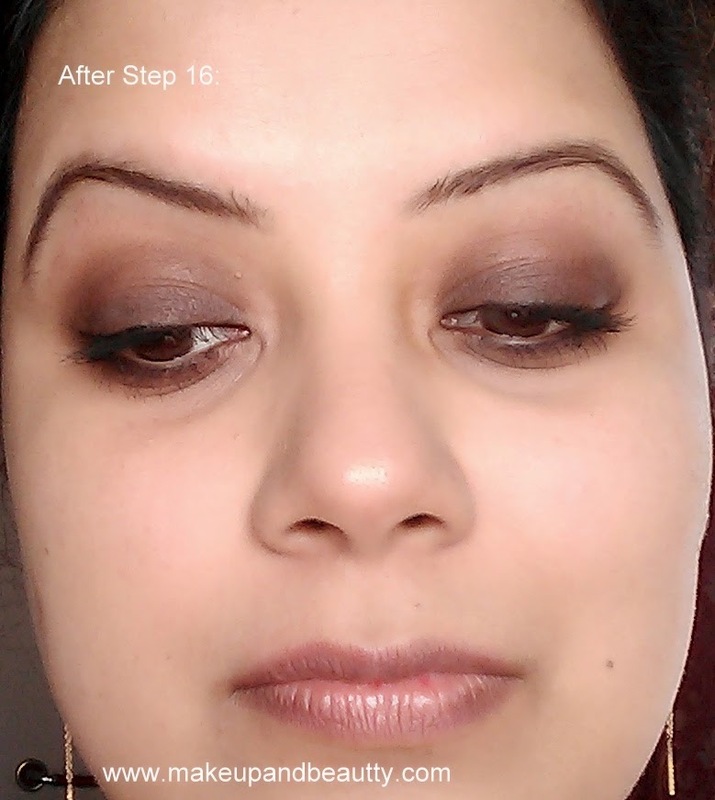 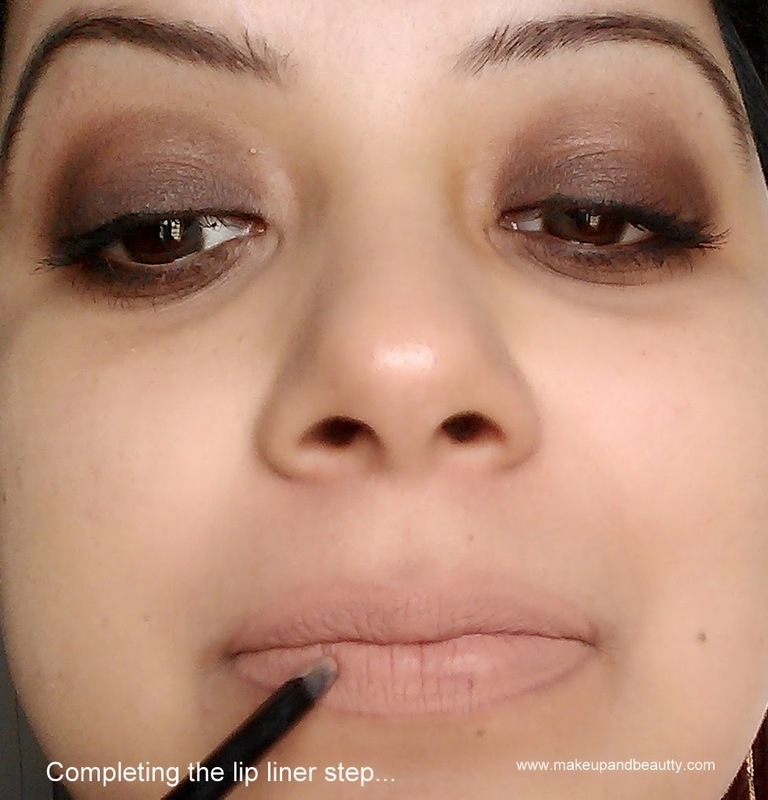 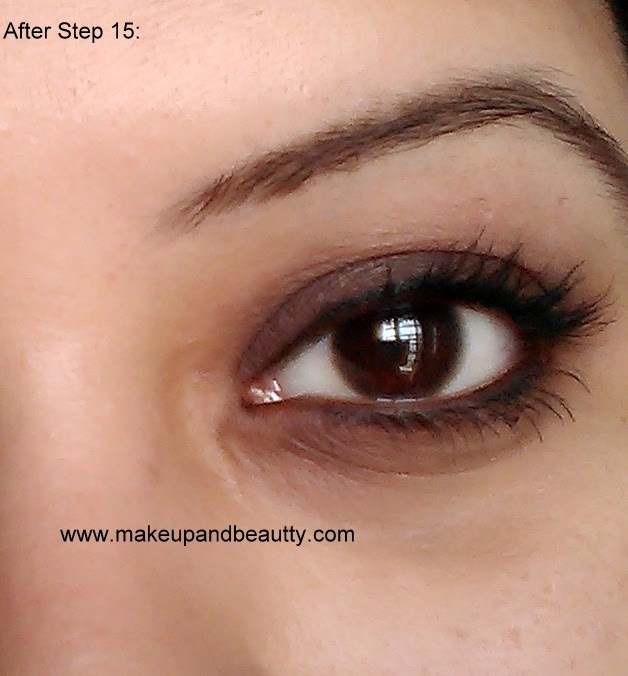 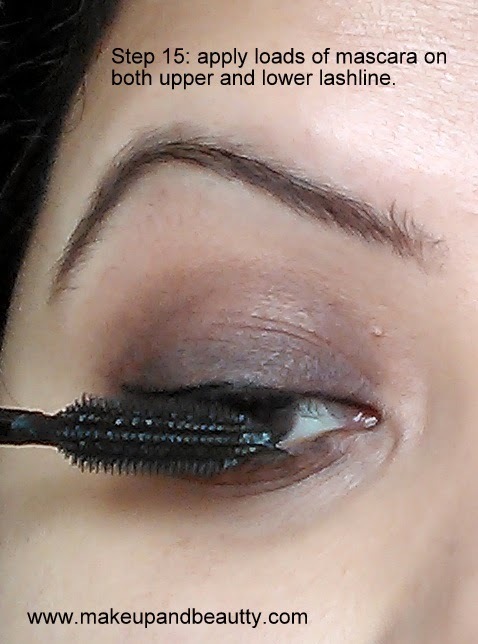 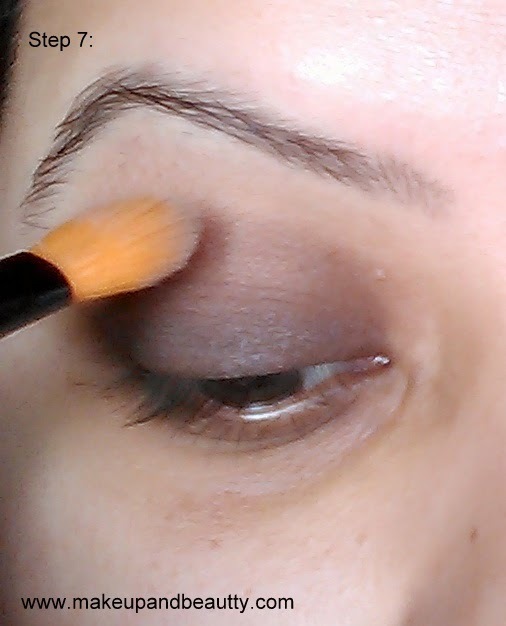 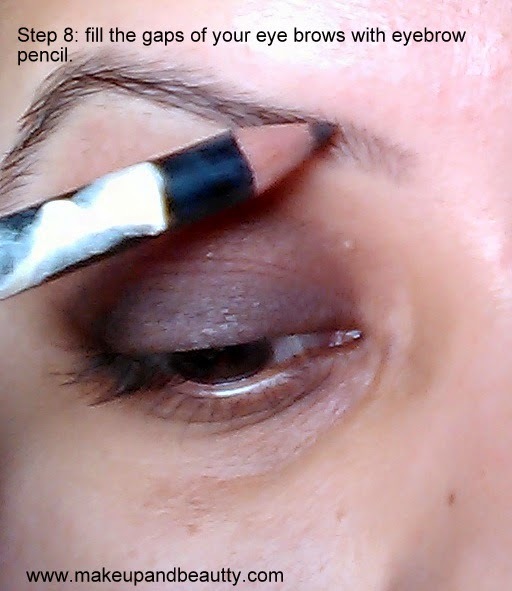 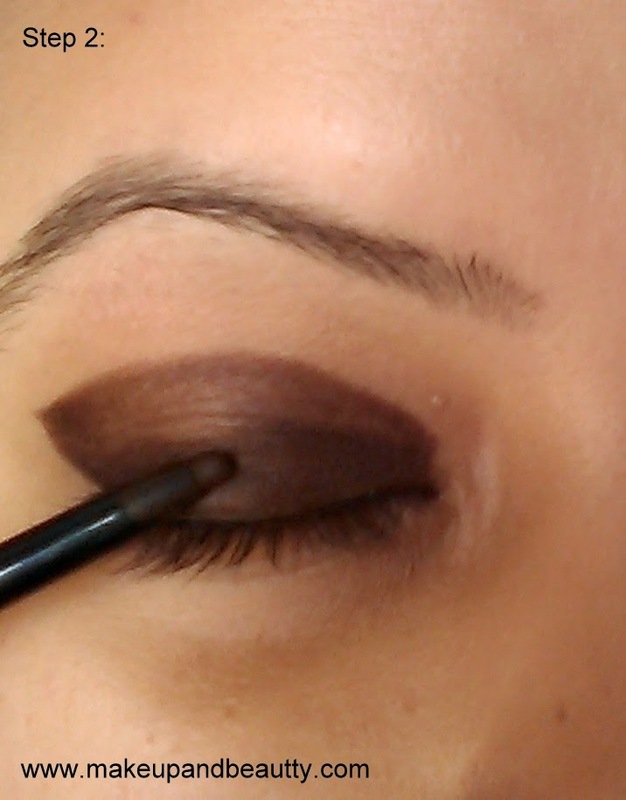 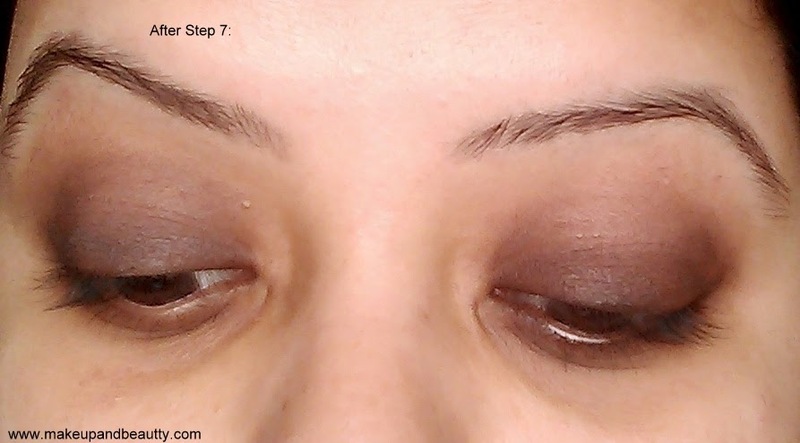 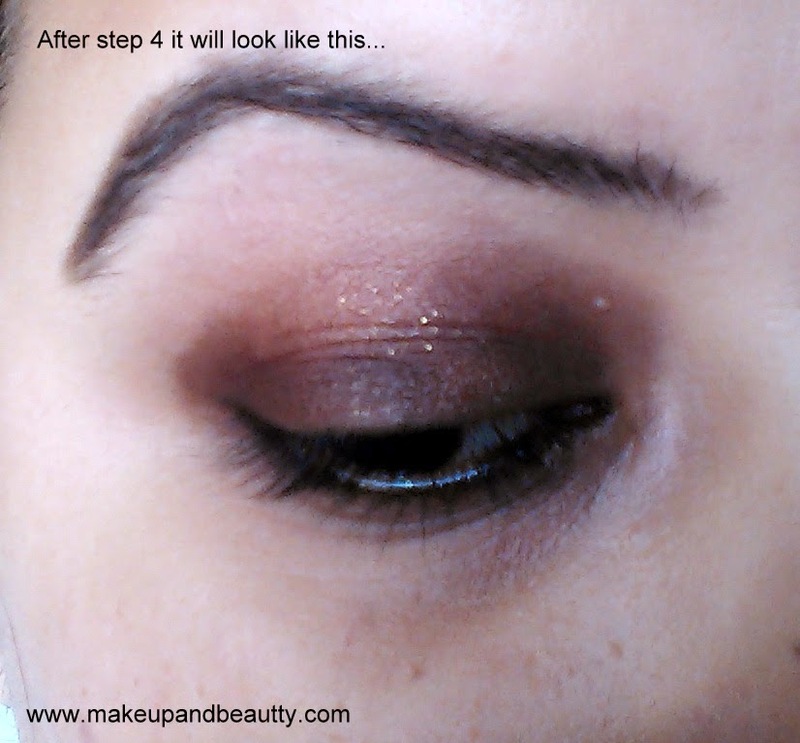 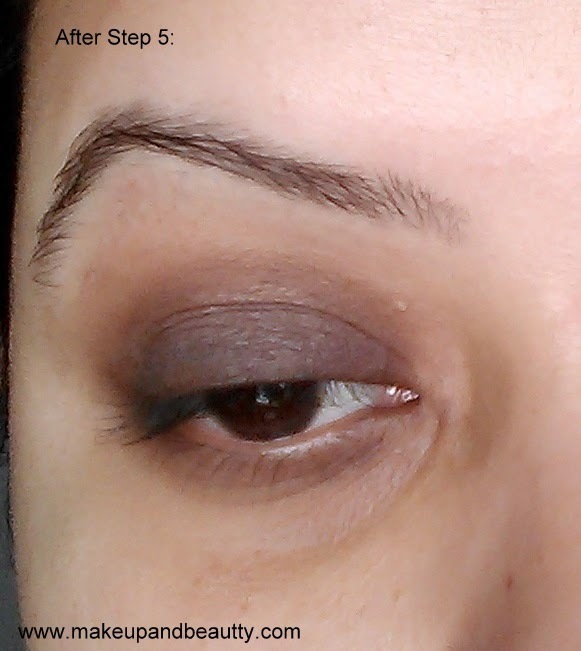 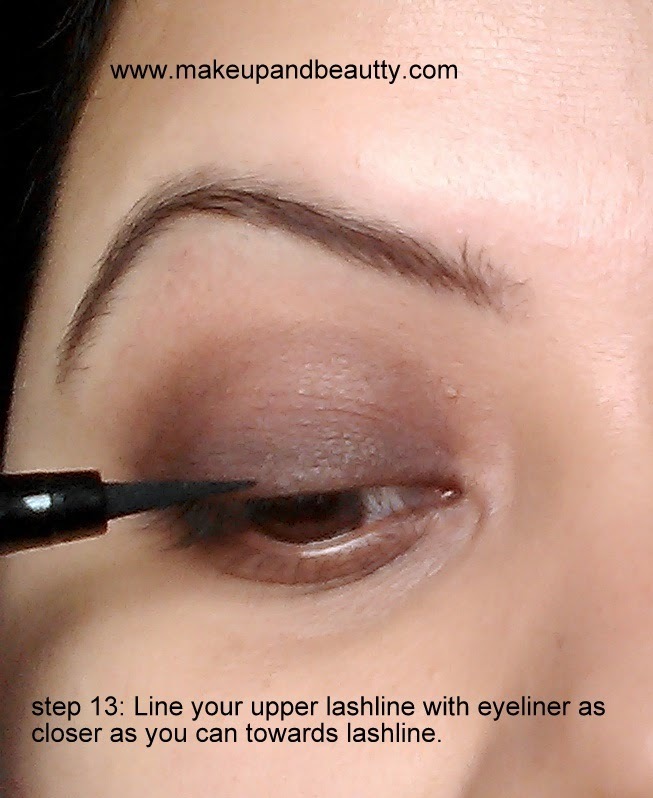 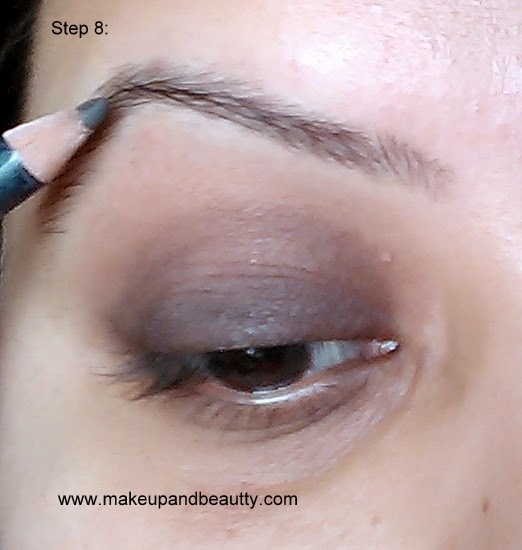 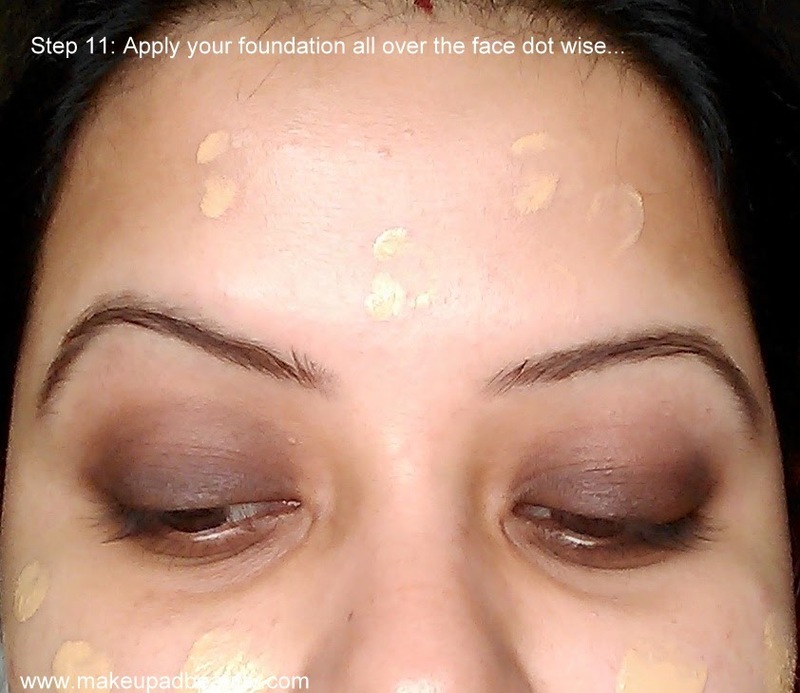 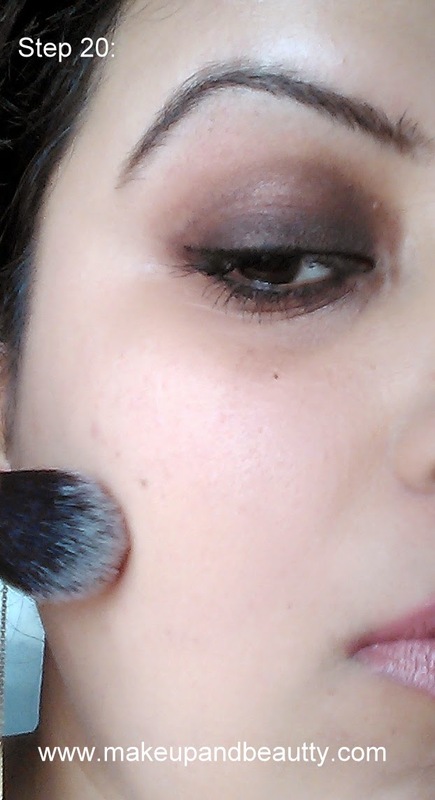 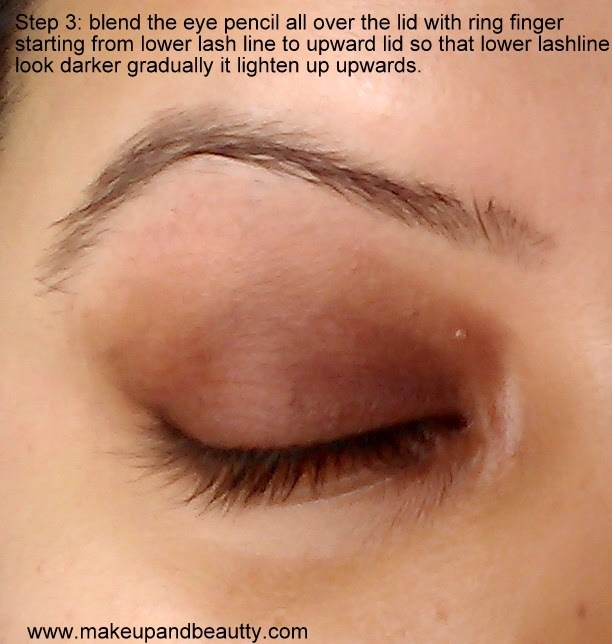 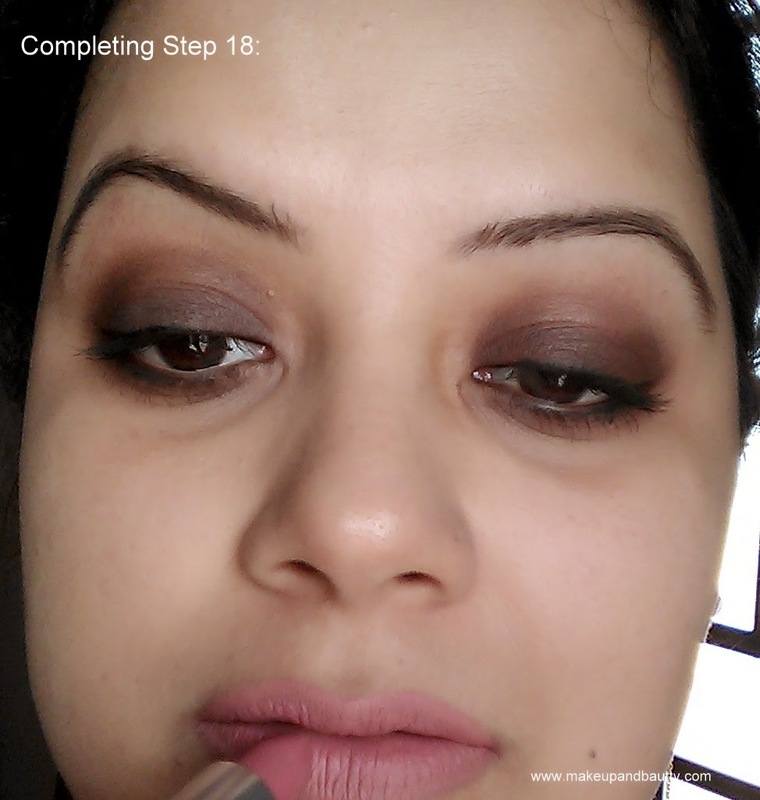 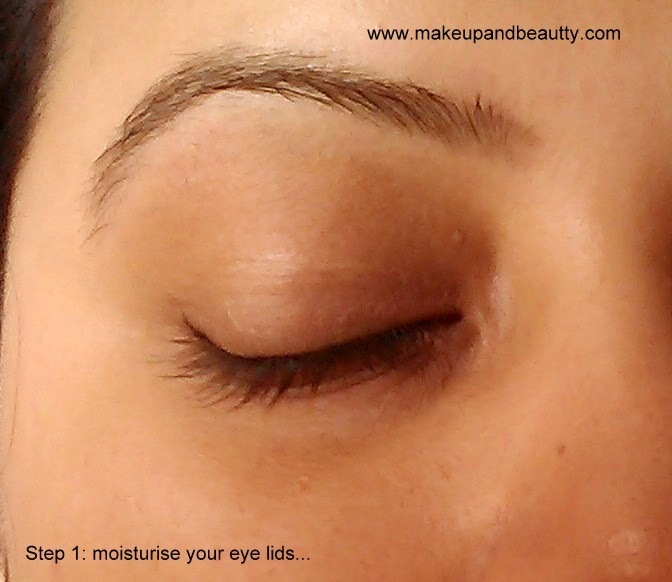 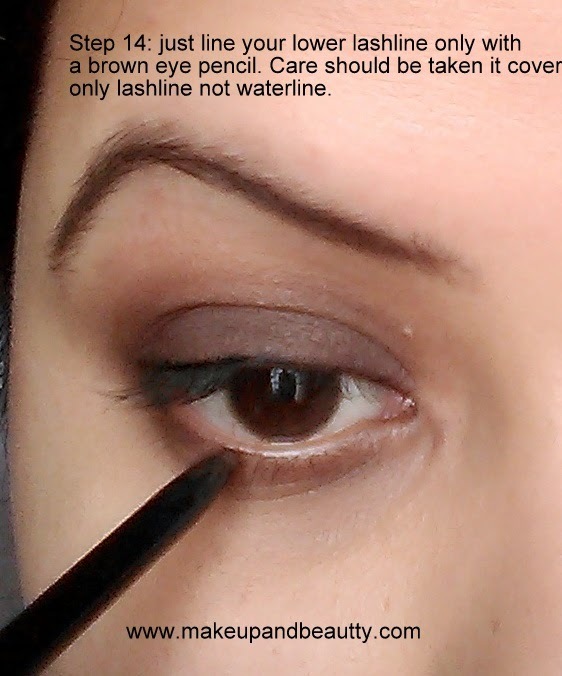 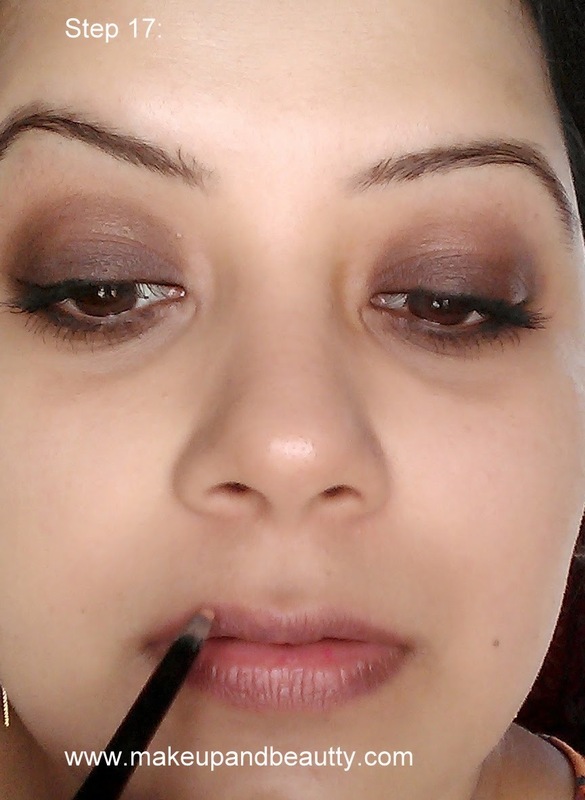 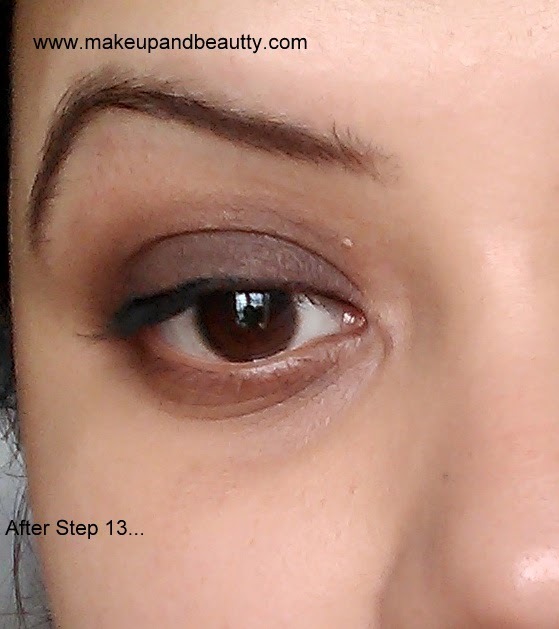 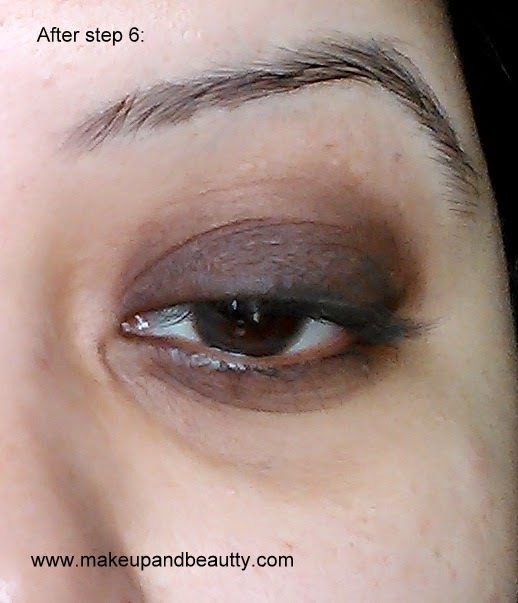 Apply a brown kohl pencil on your entire eye lid, care should be taken that it don't cross the crease line. 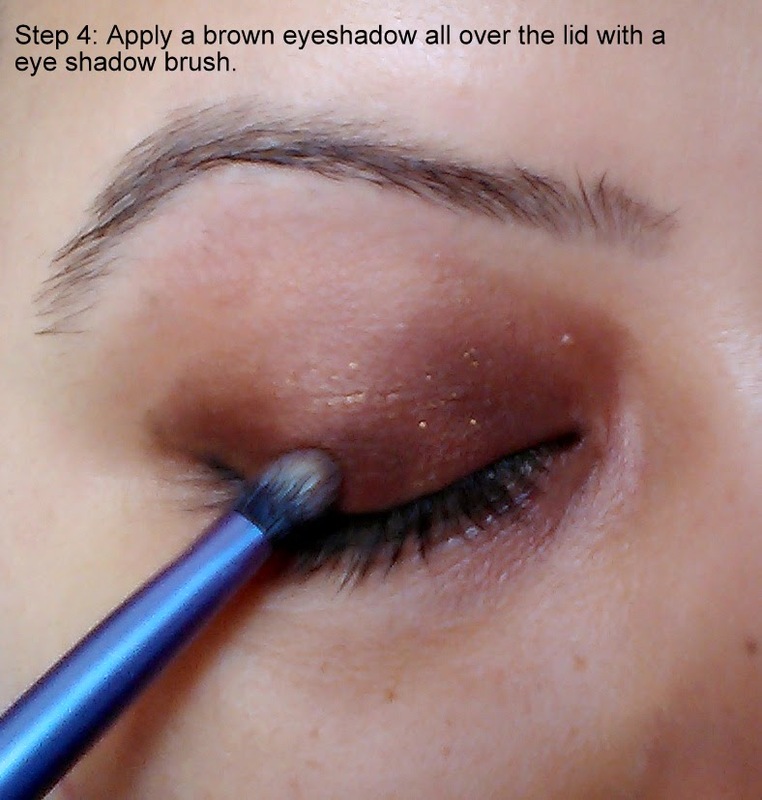 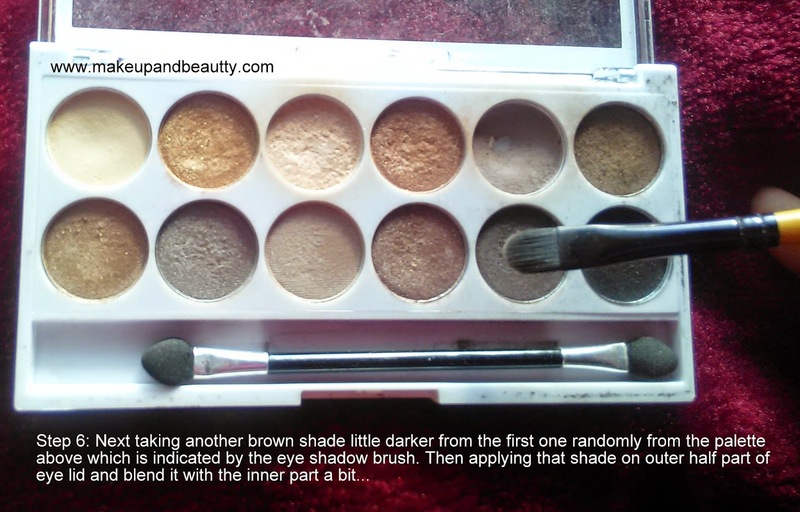 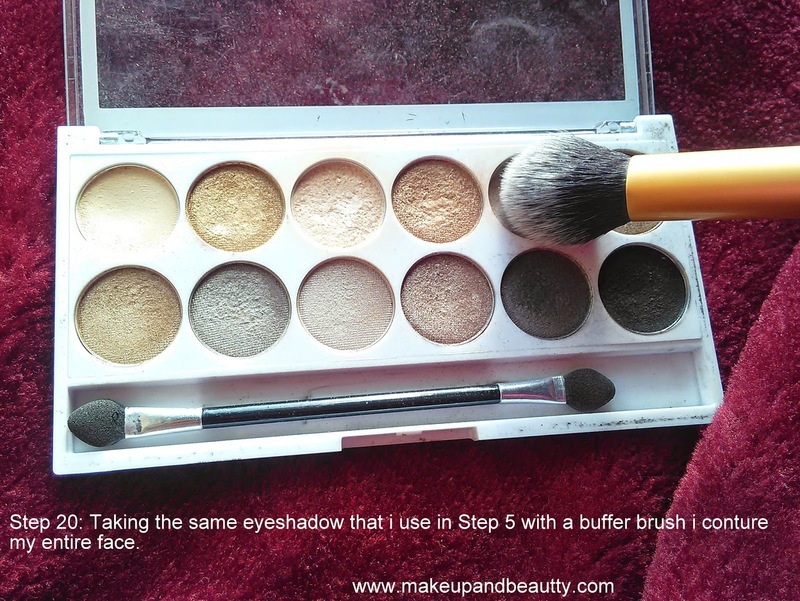 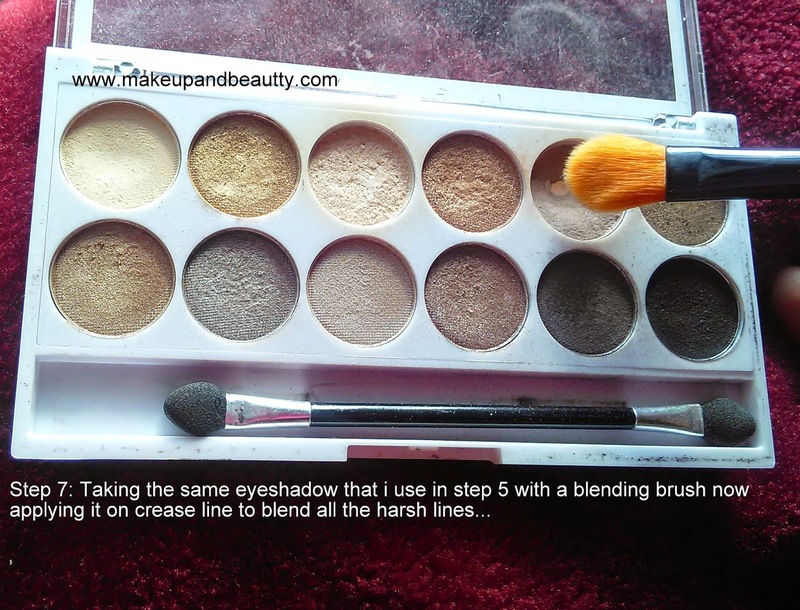 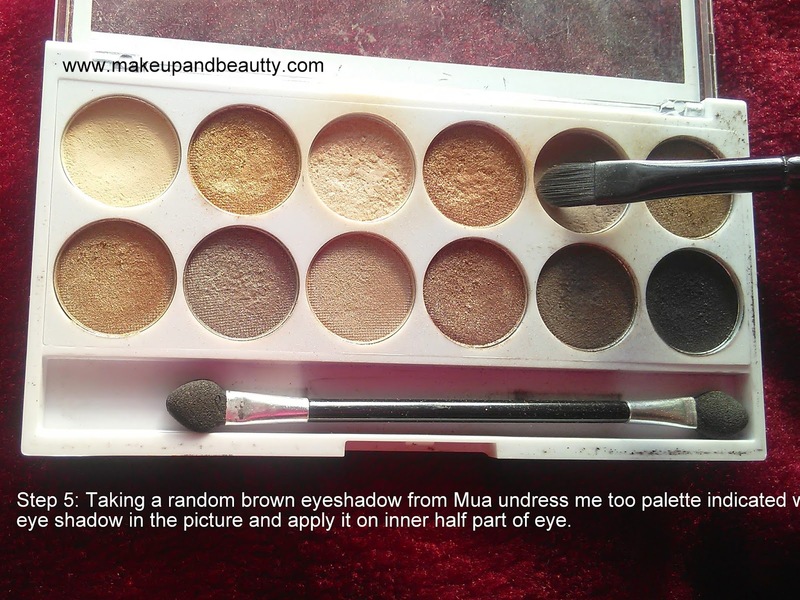 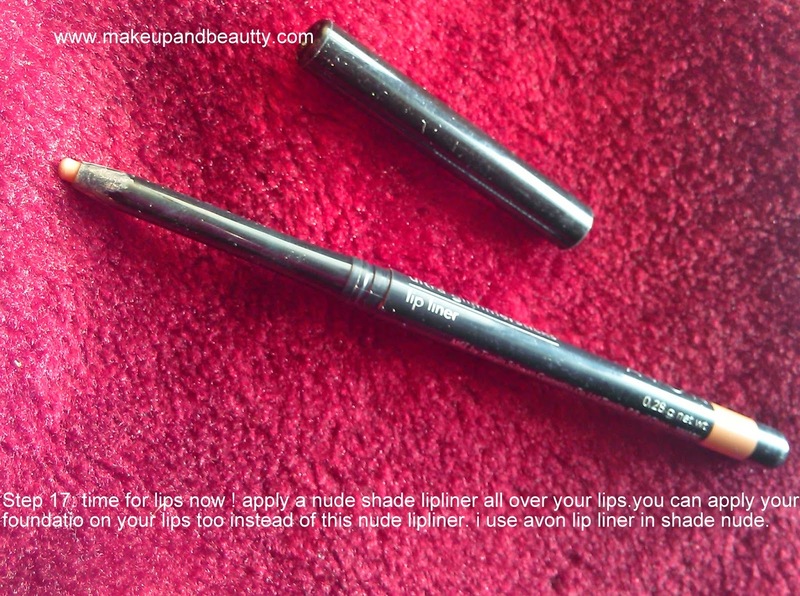 The eye shadow is indicated with the eye shadow brush in the picture. 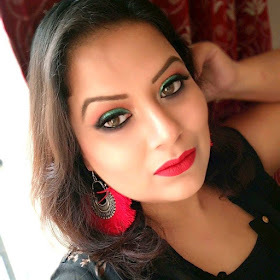 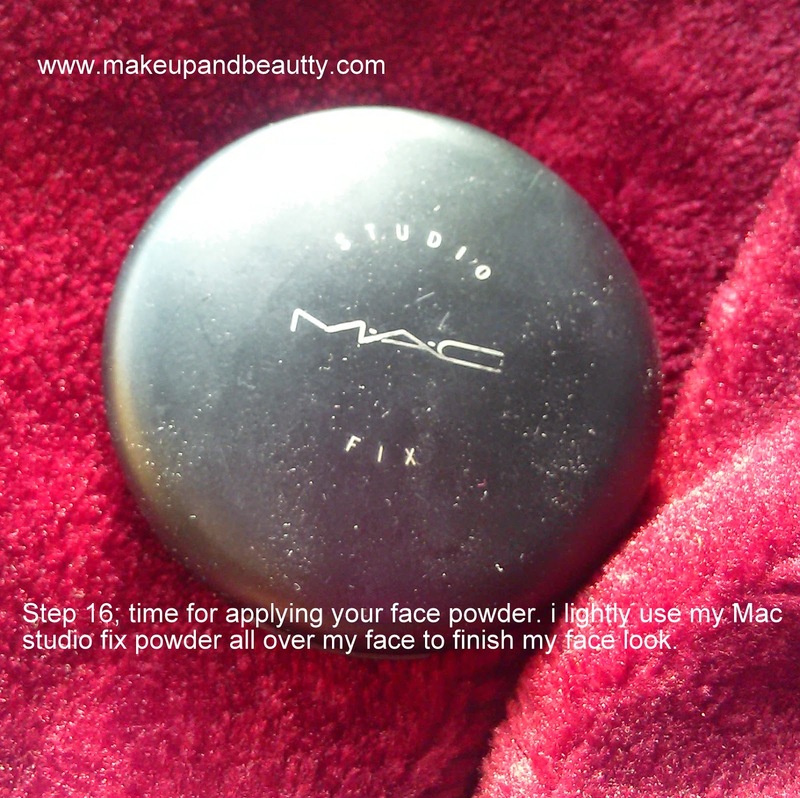 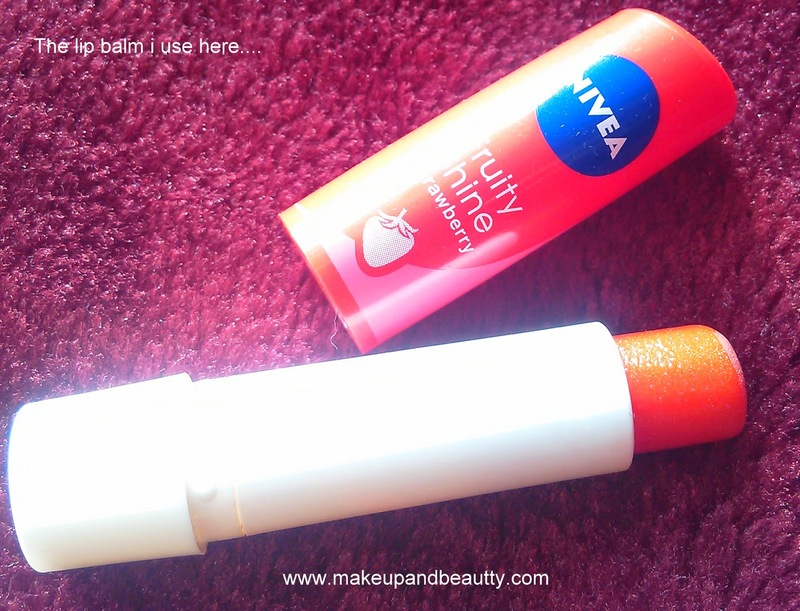 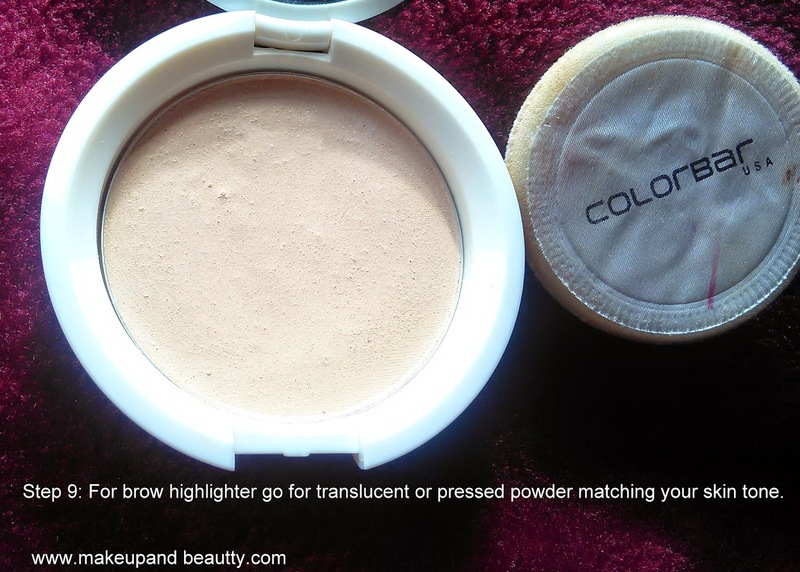 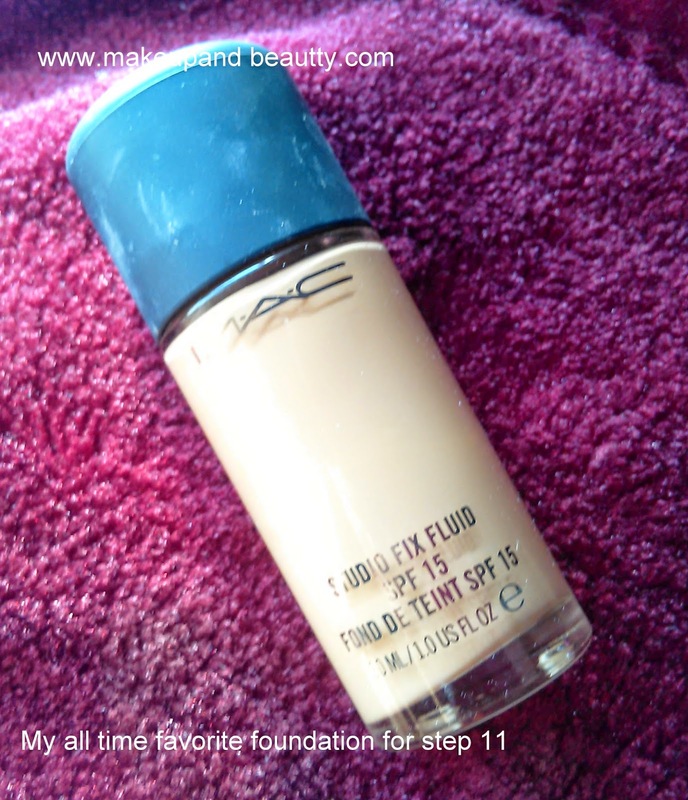 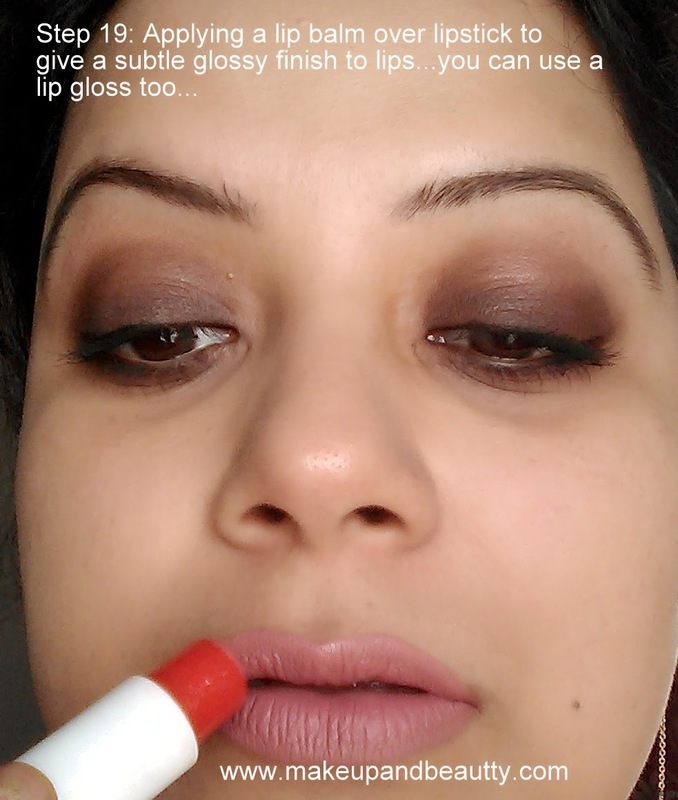 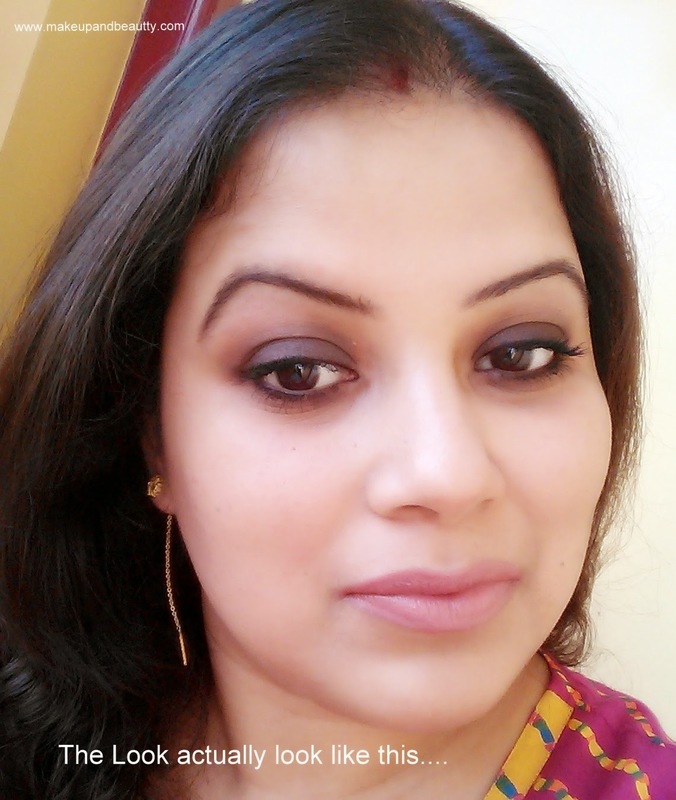 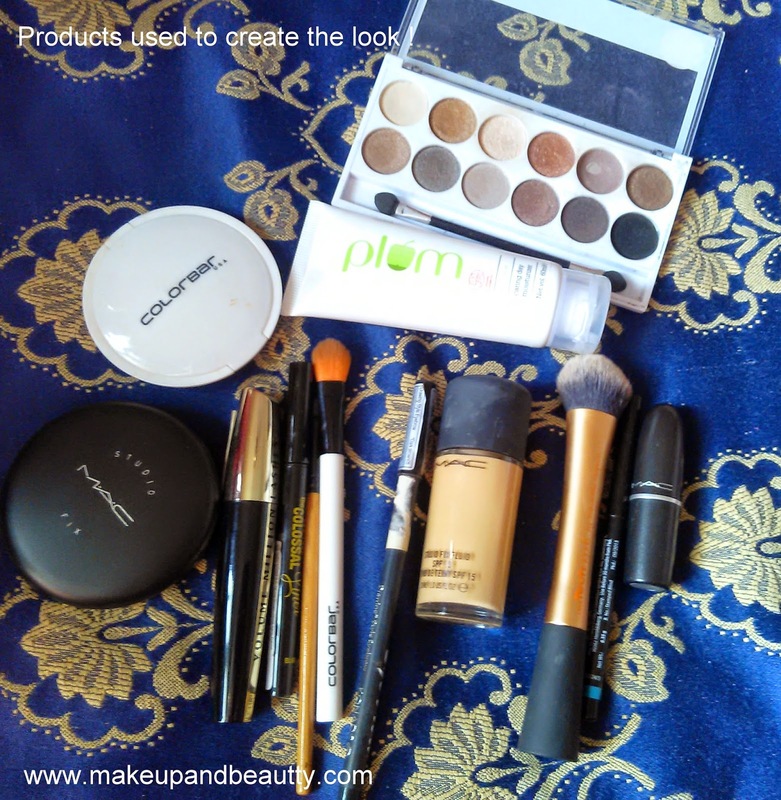 I already mentioned in my previous post but again repeating here that it is not necessary that you need to use exact brand of makeup that I use, you can definitely use makeup as per your choice of brands…So now you are ready to rock the floor…. 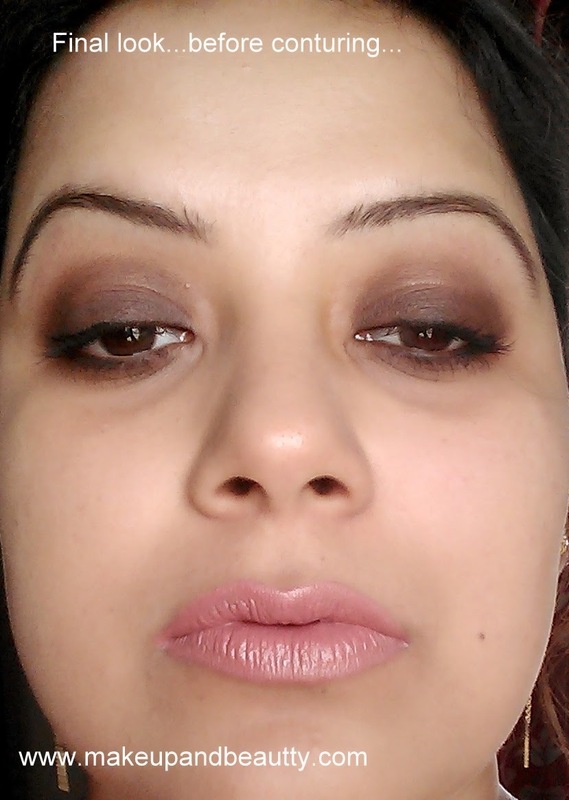 "The heart wants what it wants baby….that’s what it wants baby…;)"
Wow sam di u look fab. 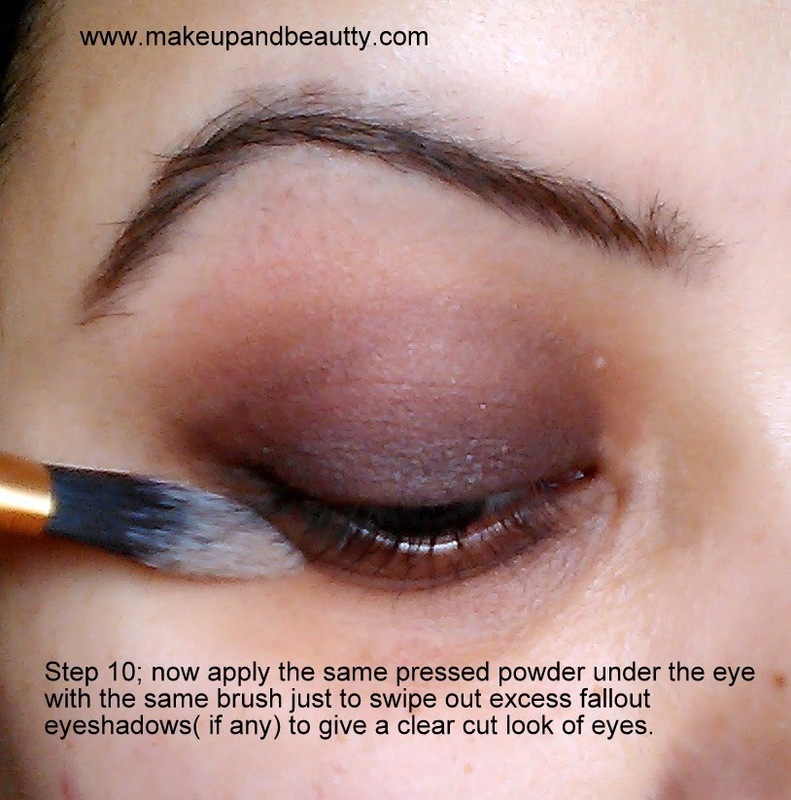 Definitely will try this one. 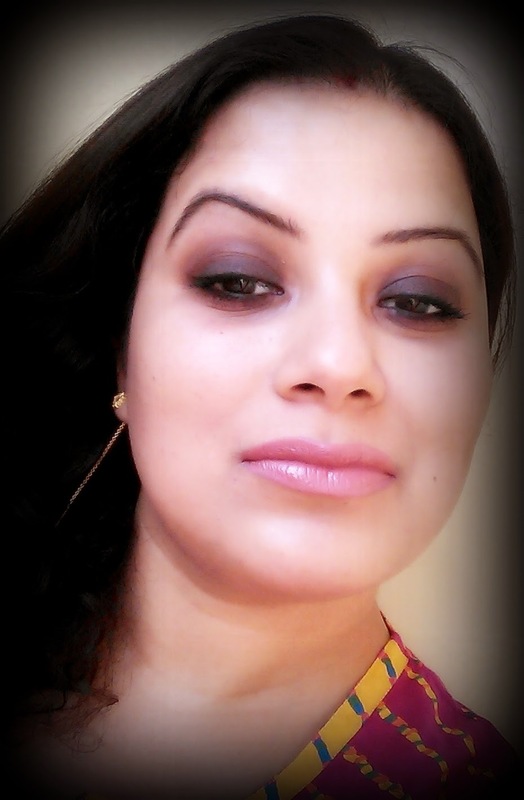 Loved the look ....lovely tut..